Since I noticed my Korea Shopping Haul post has become one of the top 3 popular post in such a short time frame, so today I shall share with you all my shopping haul at Flying Cow Ranch! 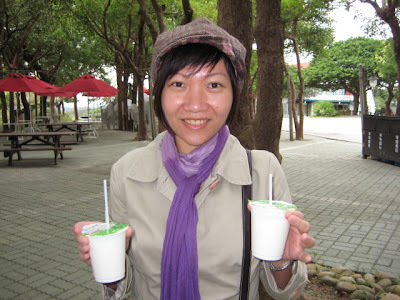 Super luv all the milk products here! 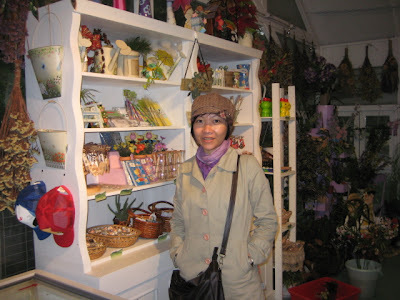 Okay..before I go into what things to shop here, you need to know first where to get it rite? There are basically 6 places to shop in Flying Cow Ranch, ok..there is 1 missing in the above map..which is the Souvenir Shop. It's actually right beside the Milk House. Flying Cow's Milk House, which is nearby to the Flying Cow Restaurant aka Souvenir Shop, was the place where you can get fresh dairy product, such as milk, cheese and ice cream. 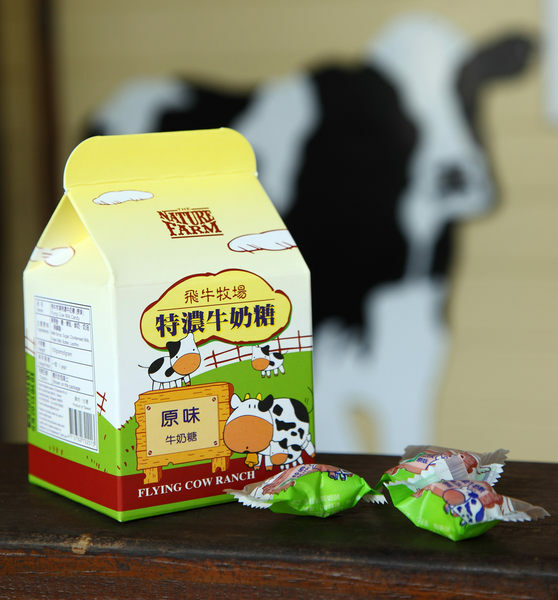 The moment you reach Flying Cow Ranch, the ppl will welcome you with 1 free bottle of milk drink..so depends on your luck to get what flavor to try..
#2. Then of course you should not missed out this cutie pudding! 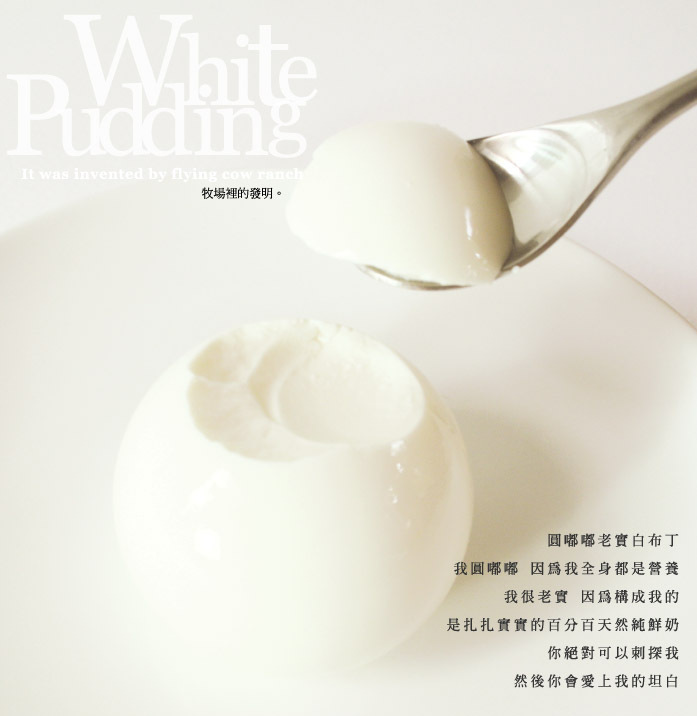 Flying Cow Ranch has cooperate with Bocca from Hokkaido Japan to produce this white pudding which is so cute like a jumping ball with white skin color same like snow white and rich in either milk taste, black tea or mango. It cost NT$185 (~MYR18) for one tube that has 4 pudding balls. How to eat this cutie pudding? #3. Ice cream!! There are 3 flavors to choose - milk, vanilla and chocolate! #4. 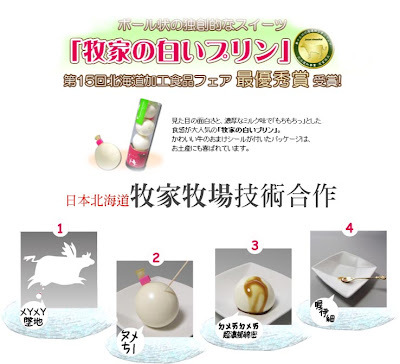 The previous 3 products, you can't bring back as souvenir for ppl. Have to consume when its fresh there. So what food souvenir to bring back? 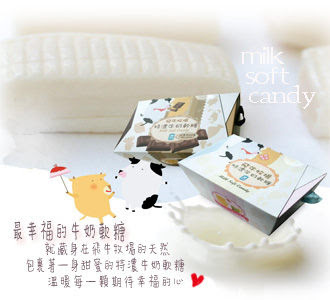 Milk soft candy! It's a kinda of chewy soft candy, available in milk or chocolate flavor. 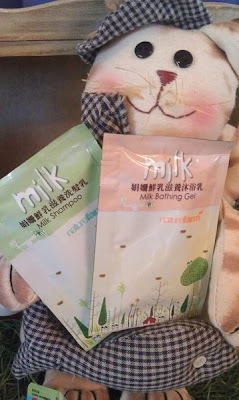 I personally luv the milk flavor one more..
Nice moo moo packaging rite? #5. 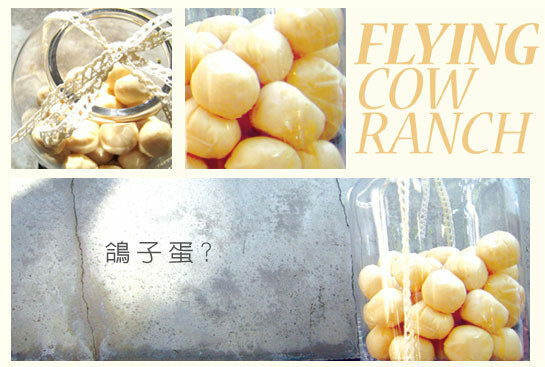 Another food souvenir that you might want to consider is Flying Cow Milk Candy. Unlike the previous one..this is hard one. 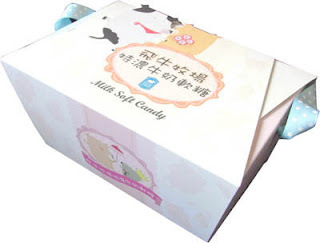 Personally I prefer the soft candy instead...I know..you sure said soft candy for old ppl rite? Shesh..
#6. Cheesecake! 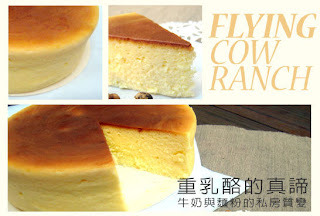 You should try this delicious cheesecake. 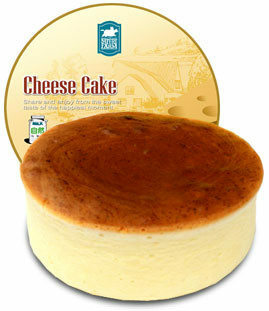 Yum yum cheese cake..full of pure fresh egg and milk! What to get in here? 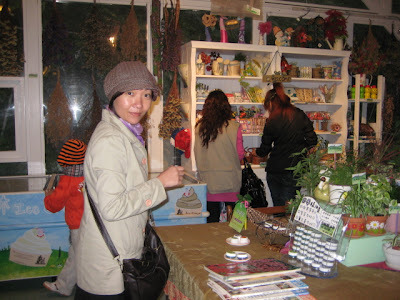 Plenty of nice souvenirs for frens and relatives! Below are the few recommendations and oso part of my shopping haul too.. If you are a milk product lover..you must get this! The body shampoo is so creamy smooth and after much of the dilemma to get either a body shampoo or a lotion since its hard to carry both, I decided on milk lotion! I got this habit of applying body lotion everyday after shower so my lotion runs out very fast! 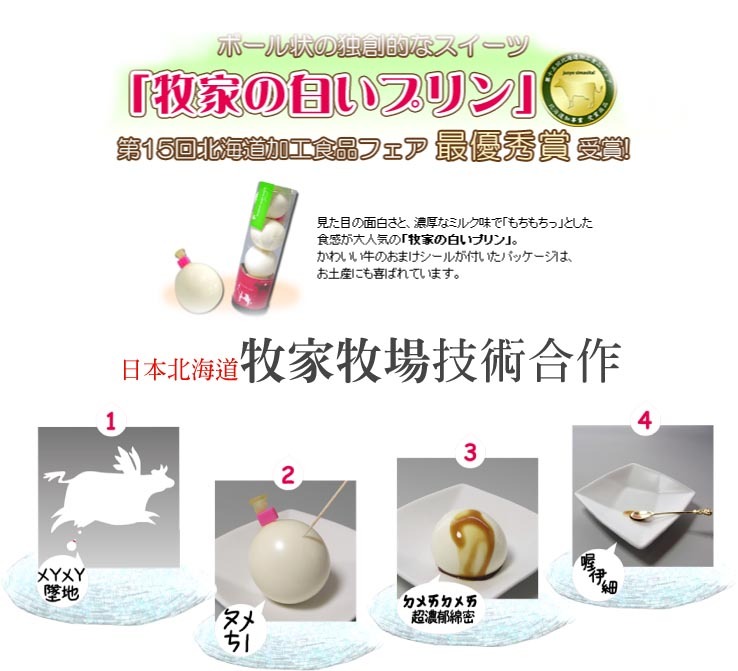 Btw, you can try the free sample of milk shampoo or milk bathing gel that is provided in your room before you decide which to buy. I bought this ointment back in my 2009 trip, but I dun find it very useful though..so I skip this purchase in my 2012 trip. It's an ointment with mild and pleasant aroma and its in a convenient travel size. 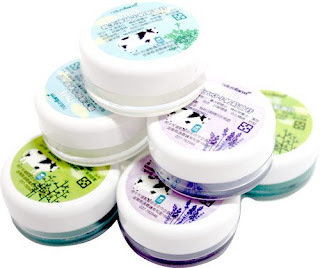 The ointment smell din last long though..
Basically most of the stuff you can already get in either Souvenir Shop or Milk House. 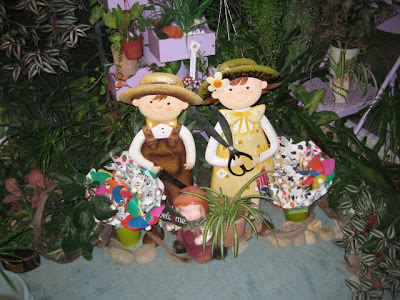 So, the other areas below have the similar stuff too, just the decorations of each shop has different theme and style. Here you can find typical ranch life decorations. Since my 2012 trip, our tour make it late to Flying Cow Ranch, so we could not make it into Flying Cow Ranch Flower Shop on time. 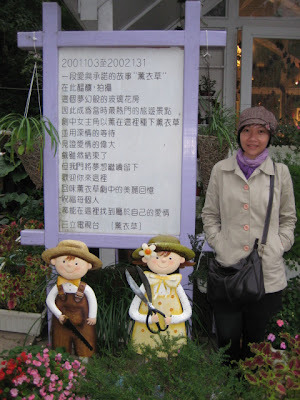 So below are the photos back in 2009 trip.. 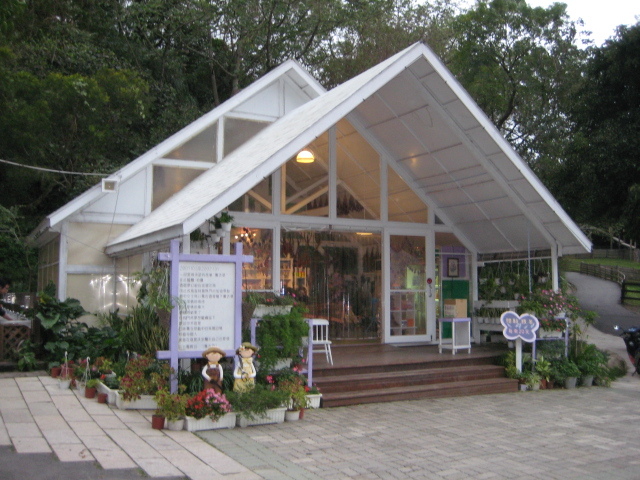 The building is built in 2001 for Taiwan Idol drama "Lavender", the romantic love story building flower shop is now a gift shop where it sell the classic Flying Cow Products. Its a village inn of the wild west. The opening front porch, trellis glass doors and windows are the images the ranch owner bring back from USA. Just like the lovely small fairy tale house, which is built of red bricks. Okay..that's all about shopping in Flying Cow Ranch!